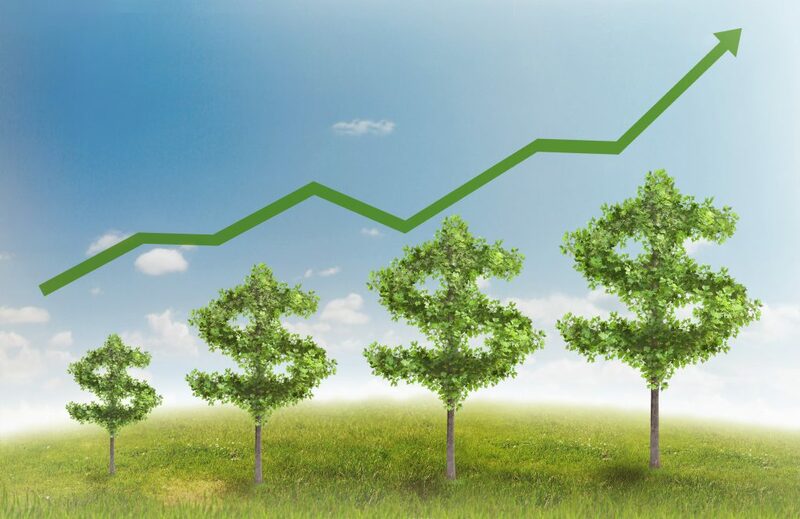 Want a growing and sustainable income in retirement? The right withdrawal rate is key. One of the most important decisions you need to make in retirement is how much income to withdraw from your savings each year. Too much, and you’ll go broke. Too little, and you’ll miss out on the fun. 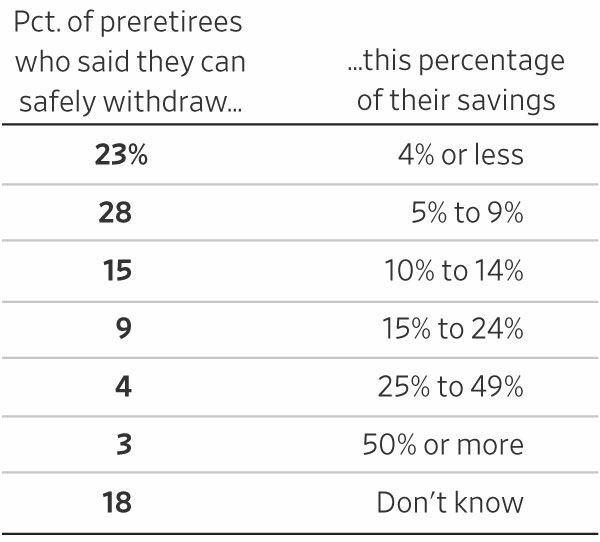 But when preretirees were asked how much they thought they could safely withdraw each year, less than one out of four got it right. Do you know the right answer? In most cases, the correct answer is a withdrawal rate of 4% or less. More than that, and you might find your portfolio decimated by a few years of bad returns. Yet, many people preparing for retirement answered that you could withdraw 10% or even 15% of your portfolio each year. With people spending thirty years or even more in retirement, the math on those high withdrawal rates just doesn’t work out. That’s why some clients tell us that one of the most important services we provide for them each year is a customized withdrawal plan that helps keeps them on the right path to a secure and comfortable retirement. That isn’t a book club, that is “group therapy.” How wonderful you maintained those ties for all of these years. We all need those connections desperately. They keep us stable. You may as well include “Fear”on your reading list. Everybody will be reading it!! You notice I avoided the first article.